Jewish Federation believes in helping families grow together. We give future by providing funding for programs that help children and families stay active and engaged in Jewish life, and strengthen their connection to the Jewish community. 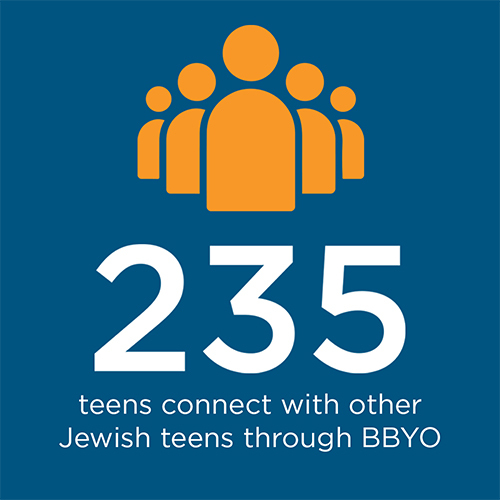 From our annual Bagels & Babies event, to PJ Library books and after-school programs at The J, to regional and national BBYO conferences for Jewish teens, we support Jewish living and learning at every age.